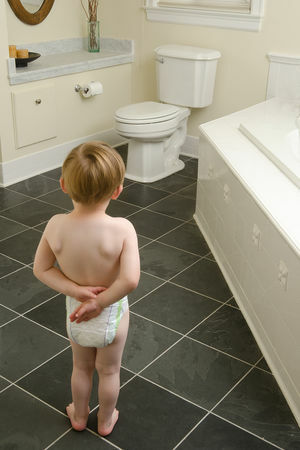 Potty training -- what worked for one child won't necessarily work for yours. But one thing is for sure ... there?s no shortage of ideas to expedite the process. 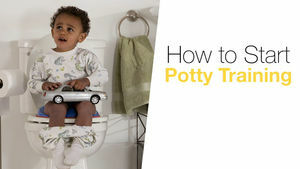 Here you'll find our best Potty training tips from experts and parents alike. Trust us--we know these top tips work! 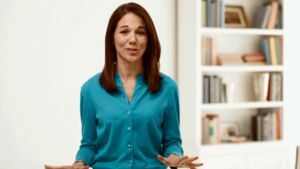 We tapped the experts--everyone from Parents.com readers to doctors--who spilled their secrets on getting your toddler potty trained in no time. 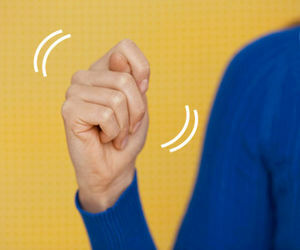 These 5 sign language signs may help get your toddler out of diapers more quickly. Sometimes toddlers need a little motivation for taking the leap from diapers to the big-kid potty chair. We've gathered some creative ideas for fun and effective potty training. Feeling overly stressed-out about potty training? 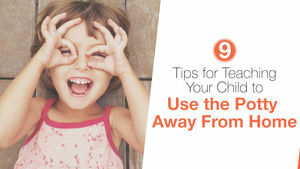 These tips and tricks can help you stay calm while teaching your child to use the toilet. When it comes to potty training girls and boys, there are more similarities than differences in toilet techniques. 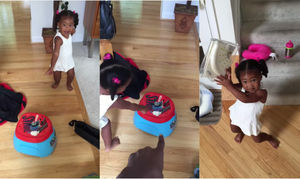 Find out the most effective ways to potty train your little girl. Use this handy index to find links to free potty training charts! Help your child learn to use something besides your own familiar potty. "You gotta pee pee, on the potty!" Support and patience will help your child want to succeed. 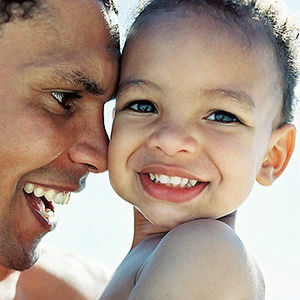 Your child's now a toddler, and it's time to wean him off diapers -- but how do you begin? These seven steps will lead you through potty training from start to finish. Learn how to make the process of nighttime potty training easier with these expert tips! Dying to get him out of diapers, but not sure if he's ready? 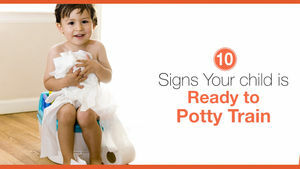 See how many of these sure-fire potty training-readiness signs your little one shows! 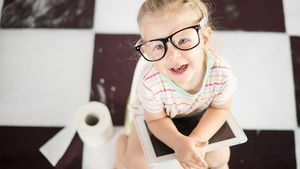 Daytime and nighttime toilet training doesn't happen at the same time, but try these tips to make it a success at any time. Vlogger Kristina Kuzmic understands the ongoing struggle of trying to keep the family bathroom clean, and she finally came up with the perfect solution! The Grey's Anatomy actress tells us about the charitable cause that's close to her heart--and what she's found truly works for potty training. Parents share their ups and downs regarding this all-important milestone. 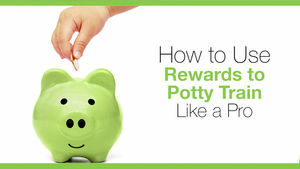 Little rewards can go a long way, especially while potty training. Learn how to motivate your toddler with fun incentives that work, like stickers on a chart or extra bedtime stories.